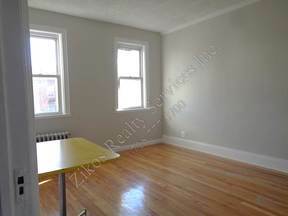 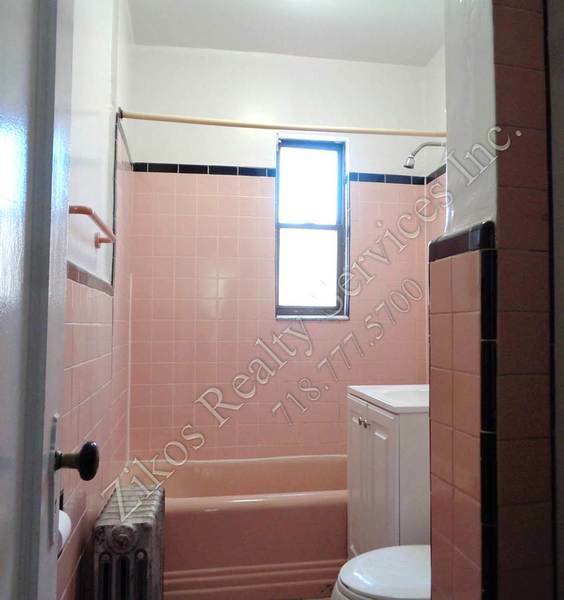 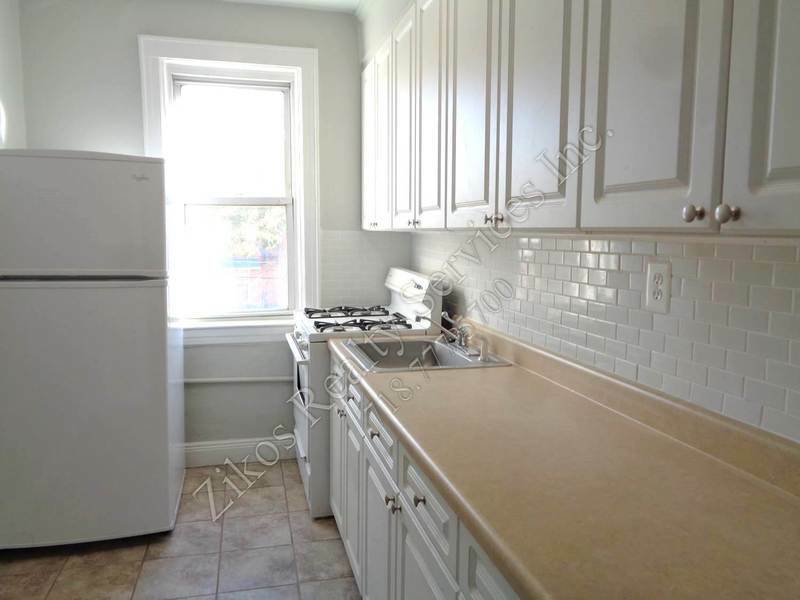 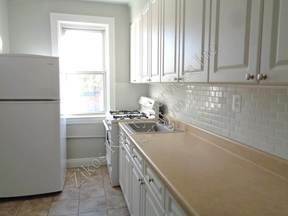 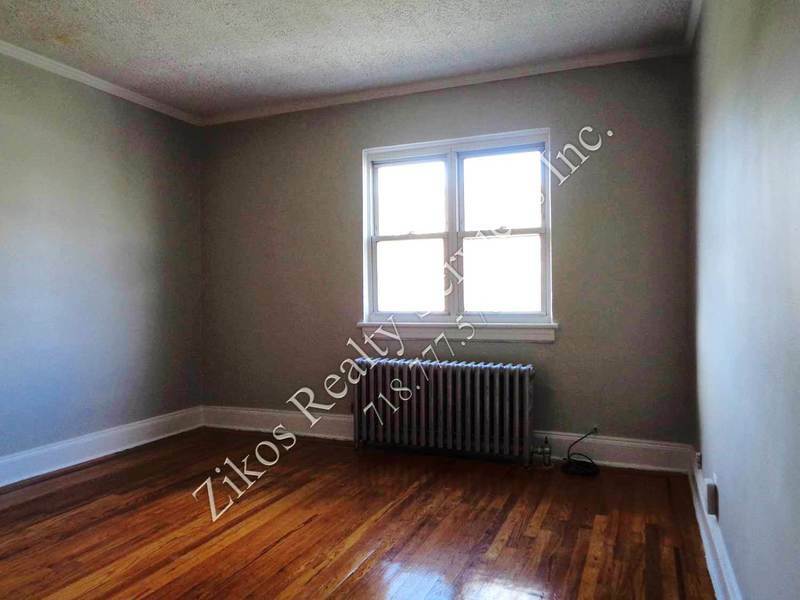 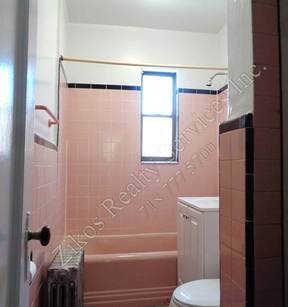 Large one bedroom apt second floor of 2 family house very close to the N train. Huge living room king size bedroom lots of closets. 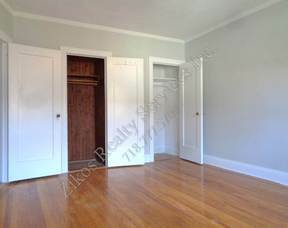 Call us for appointment.